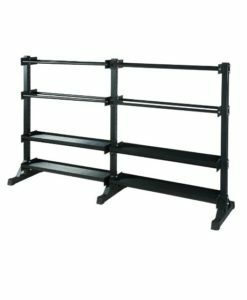 Home / Studio Equipment / Miscellaneous Studio Equip. 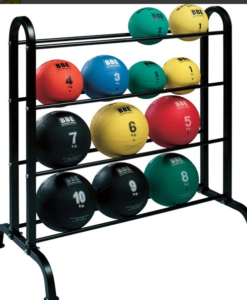 The bodypump rack holds 12 sets of our bodypump barbell sets. 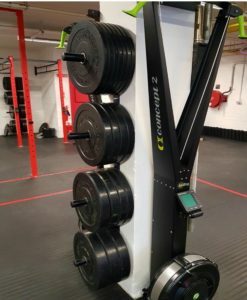 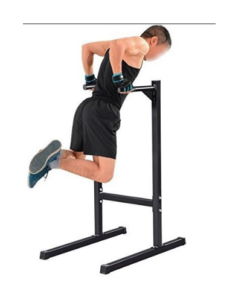 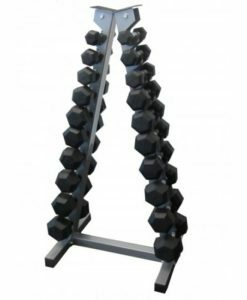 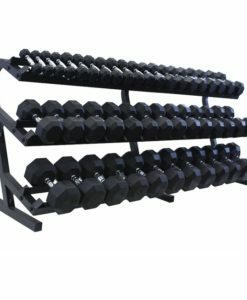 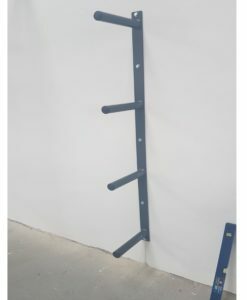 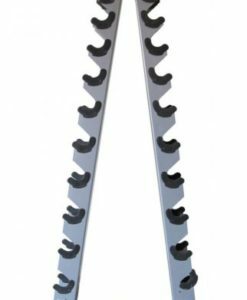 This rack is perfect for maximising the space of your gym and allows athletes to easily access the weight they need for their workout. 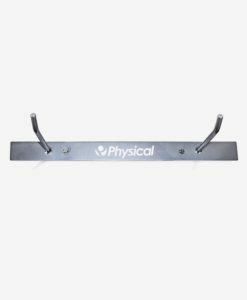 The body-pump rack allows athletes to keep weights stored easily in one convenient location and maximise the workout area. 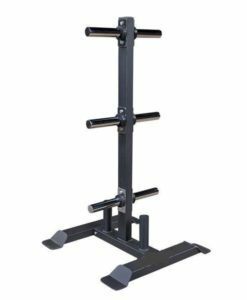 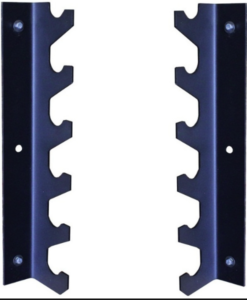 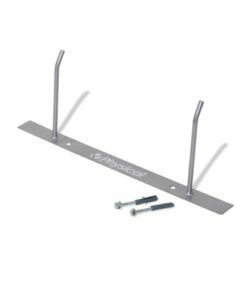 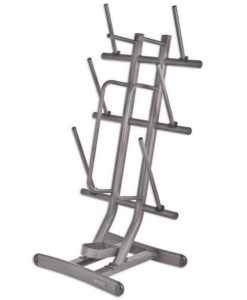 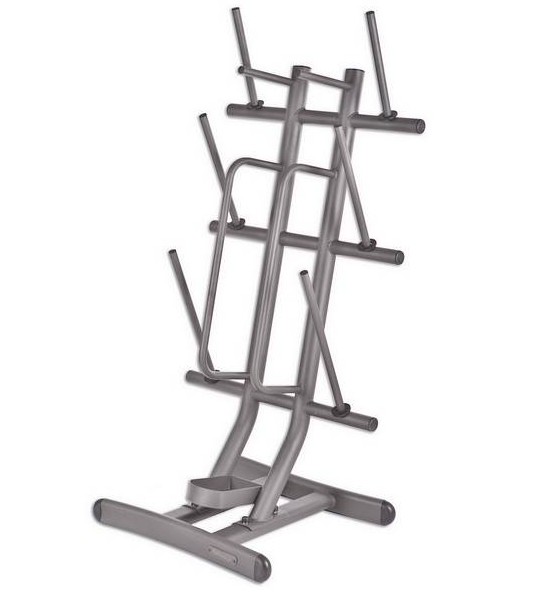 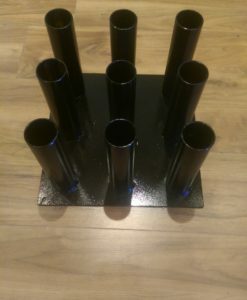 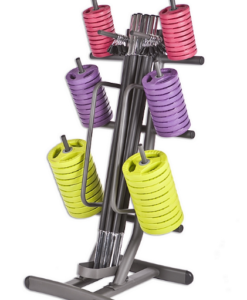 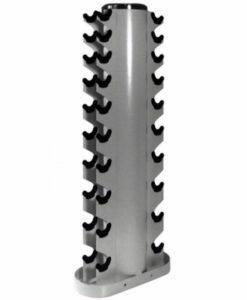 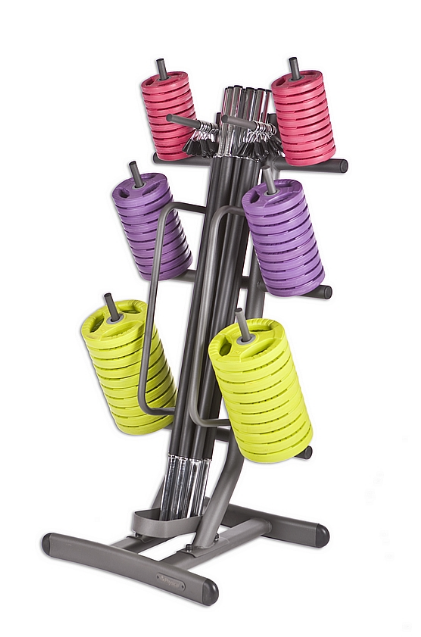 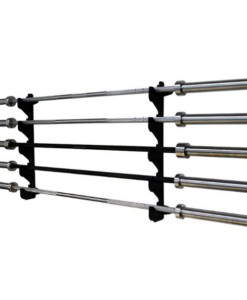 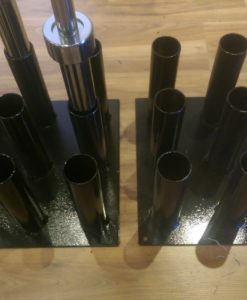 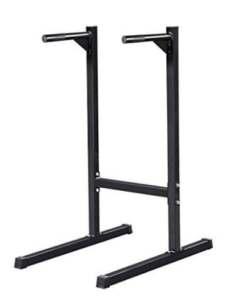 The body pump rack is not sold including our body pump barbell sets but the barbell sets can be found on our site. 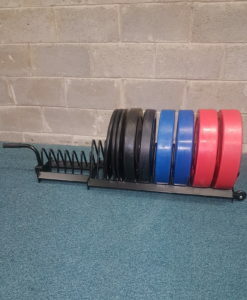 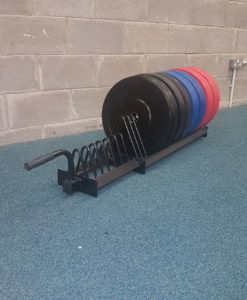 For more information regarding our bodypump rack or barbell sets feel free to contact our sales team at 0863711980 our team here at FEI is dedicated to helping athletes throughout the selection process of what will fit your needs best.